A superior quality customer-service centre. An ad-hoc storage point for Northern Europe. Bea Nederland BV is Bea’s head office dedicated to Northern Europe; it was established to perfectly adapt to the needs of international markets. 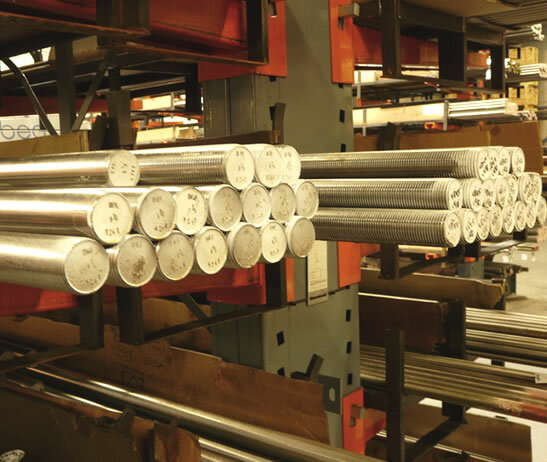 The company is equipped with a huge warehouse that can quickly meet all demand s concerning tie rods, nuts, stud bolts, bolts, screws and special washers. 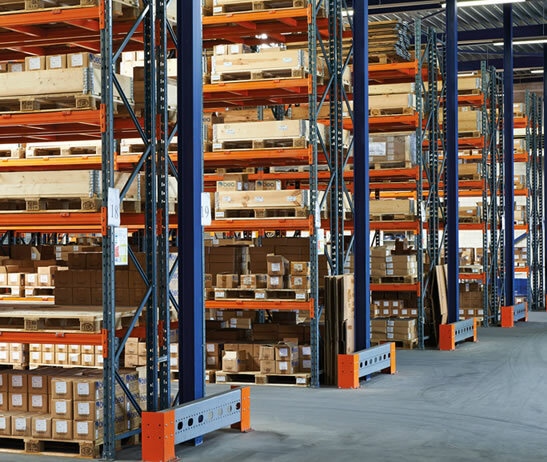 Bea Nederland BV is located next to Rotterdam, in a modern structure, and is equipped with large and specialized storage premises, which contain a wide range of products that, thanks to their specific dimensions and materials, make the company the market leader within its industry. In order to serve the North European petrochemical sector, Bea Nederland was founded in 1992. Today Bea Nederland is one of the major European stockholders and is unique in its specialization in nuts and studbolts in standard an non-standard materials. Bea Nederland is conveniently located close to the industrial areas of Rotterdam and Antwerp. 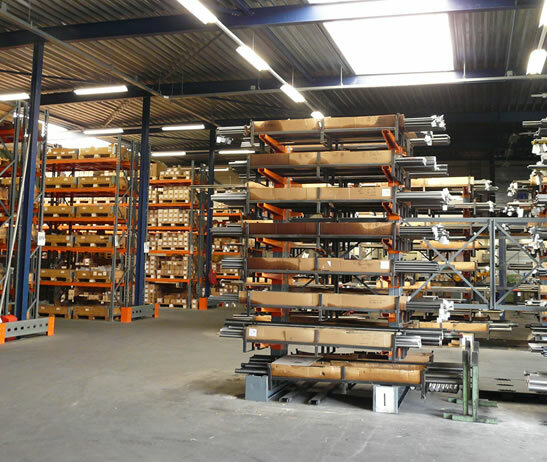 With a warehouse of 1.800 m² Bea Nederland has one of the most extensive stocks in Northern Europe. The in-house workshop with automatic cutting machines, enables Bea Nederland to produce special items and effect shipments within 24 hours (or eventually the same day with our own truck). 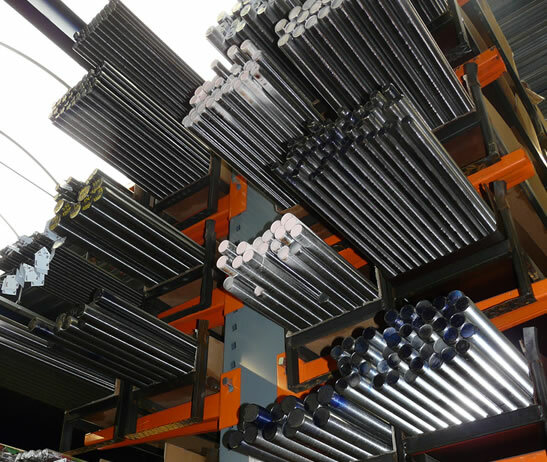 With more than 25 years of knowledge and experience, high quality standards and high service level, Bea Nederland nowadays serves clients all over the world. Bea Nederland was certified ISO 9001 in 2017 by Bureau Veritas.